Friday night often means food on the go! Take out or order in this weekend at Ho Wun Chinese Restaurant at GRAVOIS BLUFFS PLAZA! 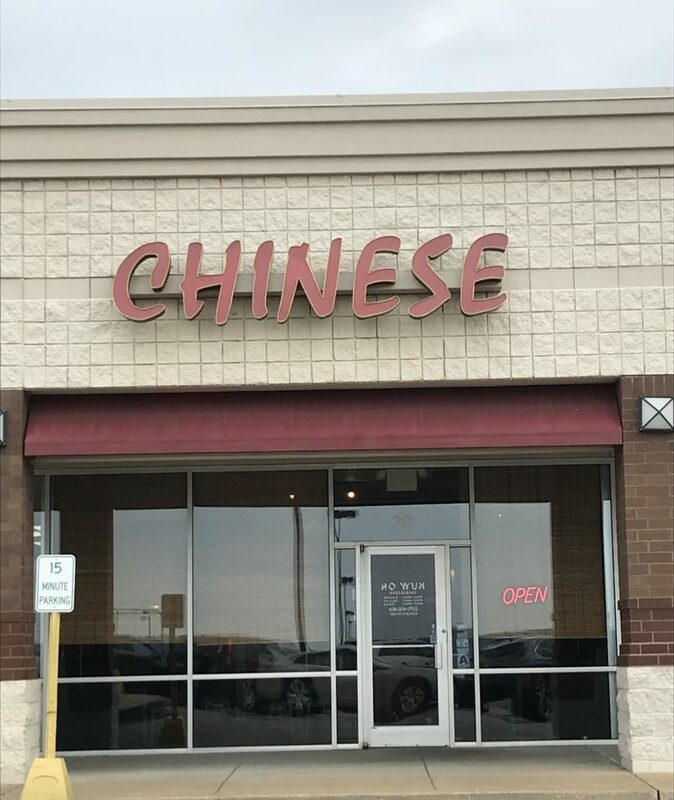 Located at 39 Gravois Bluffs Plaza, Drive, Ho Wun offers delicious Chinese food and great customer service! Your eyes are important to you, right? 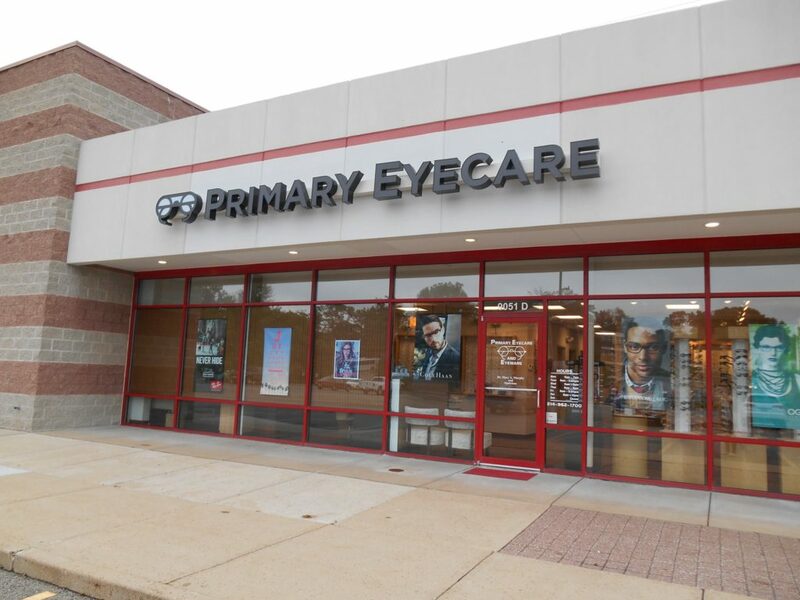 Treat your eyes by visiting Primary Eyecare & Eyeware in the CRESTWOOD SQUARE shopping center. Located at 9051 Watson Road, Suite D, Primary Eyecare & Eyeware offers personalized eye care for the whole family! FRIDAY FEATURE! PALM BEACH TAN! Who is ready for sunny summer days? 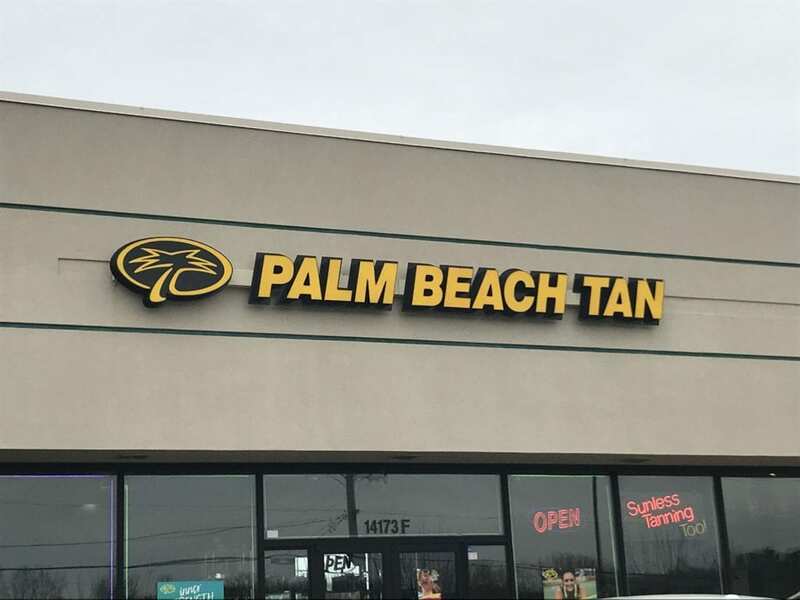 Get prepared for spring break and warmer weather by visiting Palm Beach Tan! 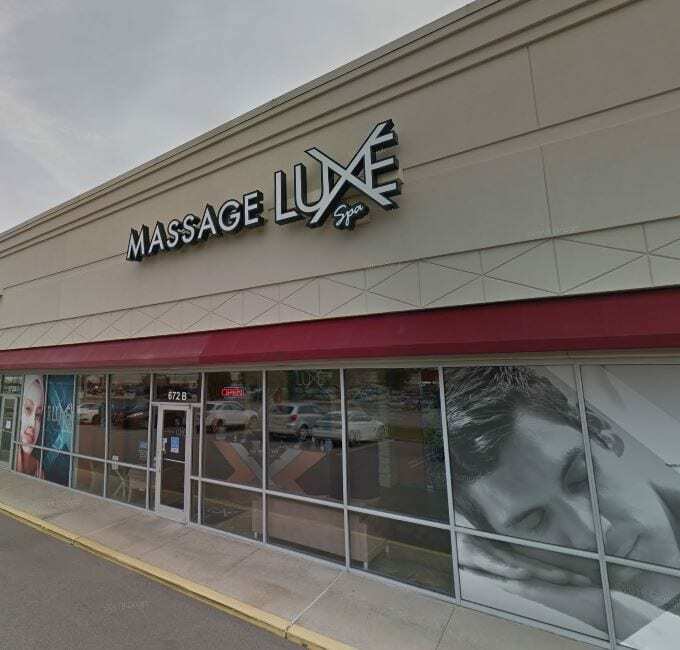 Located within the MANCHESTER COMMONS shopping center, at 14173 Manchester Road, Suite F, Palm beach tan offers traditional sunbed tanning AND sunless spray tanning services! Looking to try something new this weekend? 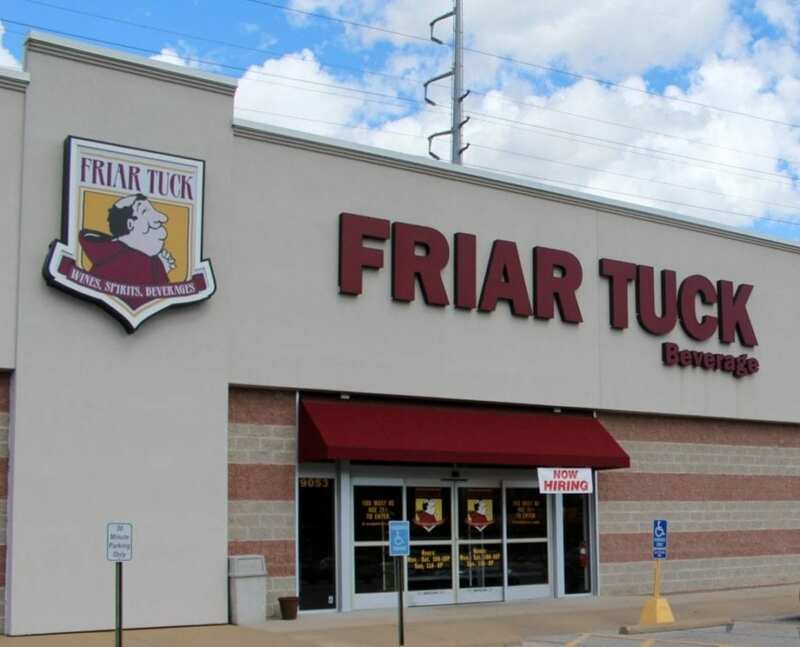 Give Friar Tuck Beverage, Fenton, Gravois Bluffs Shopping Center or Friar Tuck Beverage on Watson Rd., in the Crestwood Square Shopping Center a visit! Their extensive variety of adult beverages, fine cheeses, glassware, and accessories are sure to offer something for everyone! FRIDAY FEATURE! RUGS BY SAGA! Don’t want to wait until Spring to spruce up your home or business? 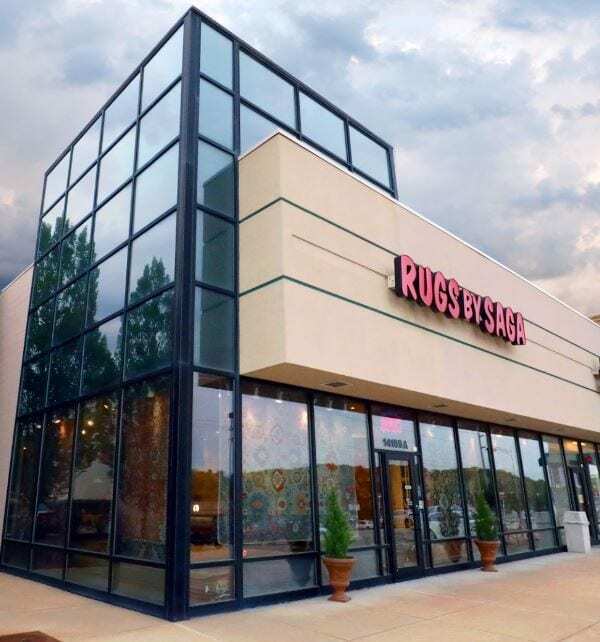 Visit Rugs By Saga at 14169 Manchester Road, Suite A, in the MANCHESTER COMMONS shopping center. Rugs by Saga carries Afghani, Indian, Pakistani, Persian, transitional AND modern rugs. Best of all, you can sample rugs in your home before purchase! FRIDAY FEATURE! FREDERICK’S BEAUTY ETC! Looking for a way to pamper yourself in this cold weather? Look no further than Frederick’s Beauty Etc! 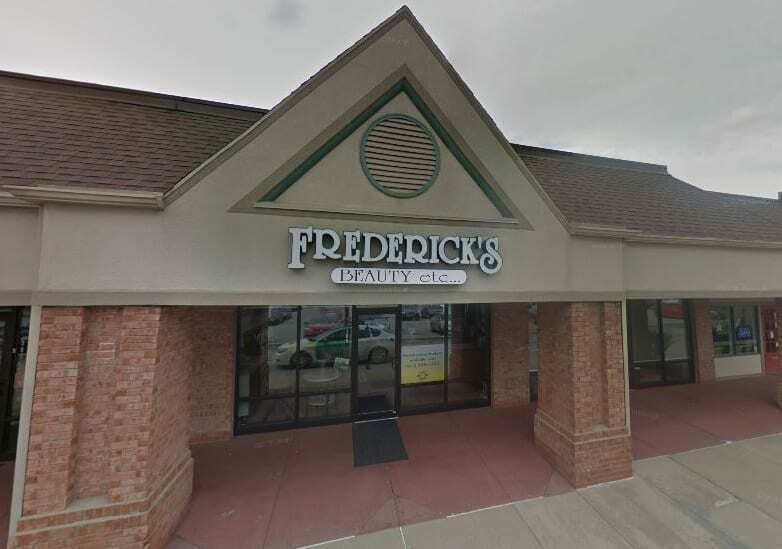 Located within the WATSON PLAZA shopping center, at 385 Watson Plaza, Crestwood, Missouri, Frederick’s is a FULL SERVICE SALON! Their team of knowledgeable salon professionals can assist with all of your beauty needs! FRIDAY FEATURE! 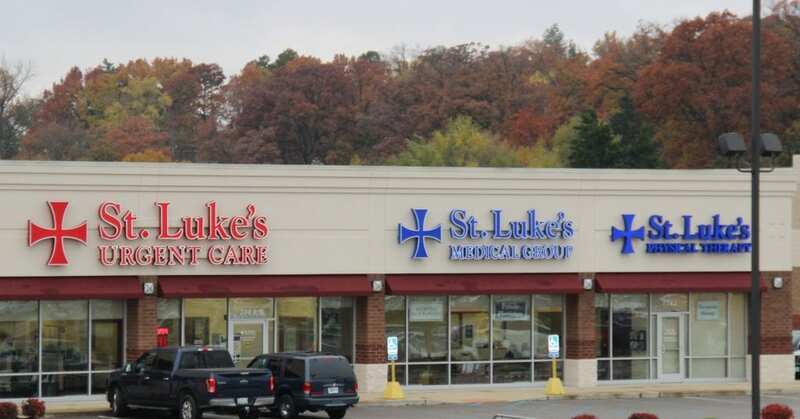 ST. LUKE’S URGENT CARE! FRIDAY FEATURE! 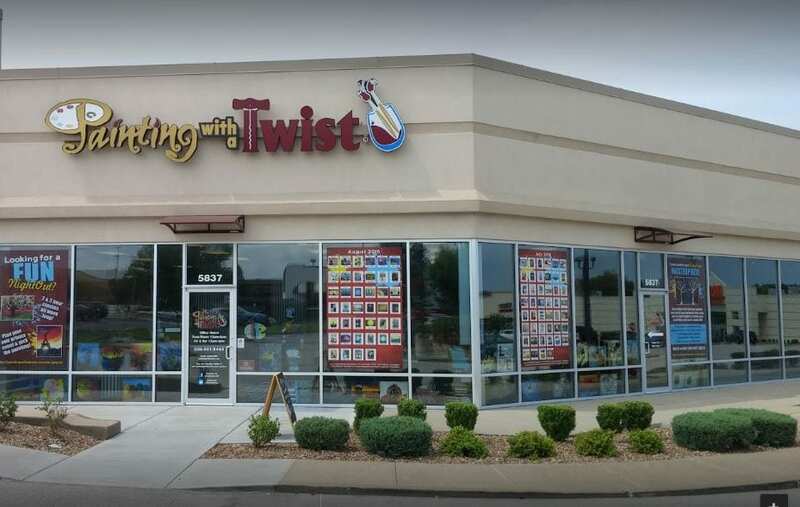 PAINTING WITH A TWIST!